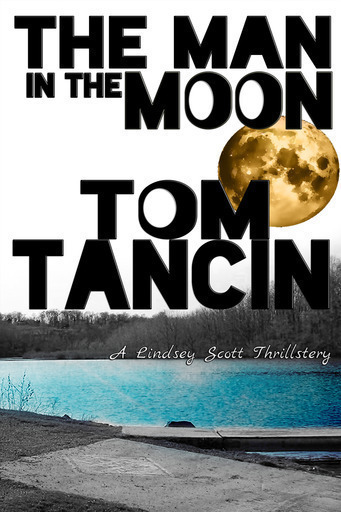 After twenty college students are murdered in just four months, Lindsey Scott, the best criminal profiler in the country, works to demystify the Man in the Moon and prevent him from killing again. When Guy answers a knock on his door one evening, he wouldn't have guessed what would happen to his life from then on. 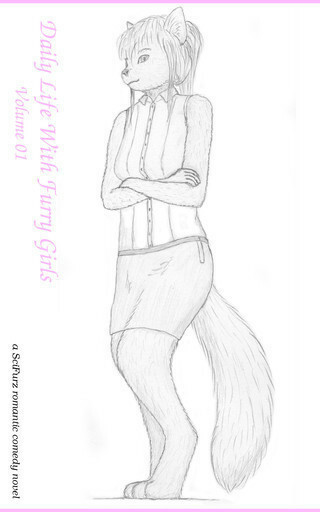 A furry harem romantic comedy.